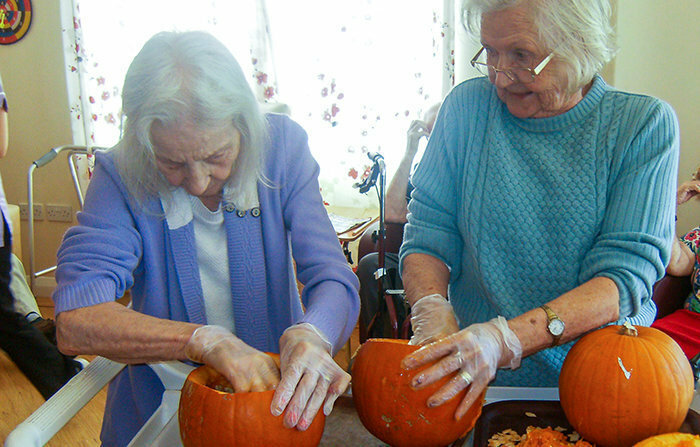 We wanted to share our Halloween and Guy Fawkes activities and gatherings across our group of care homes! 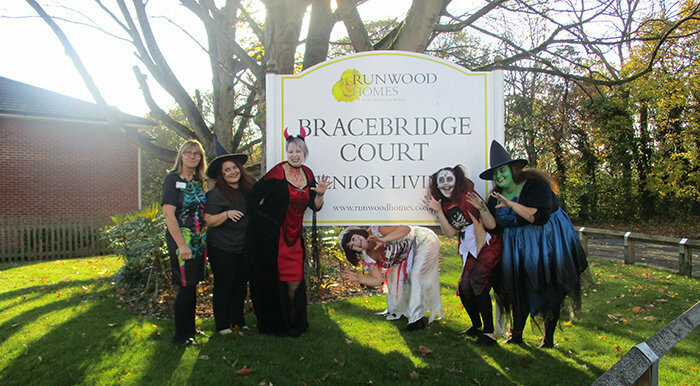 Many more photographs can be found on our Runwood Homes Senior Living Facebook Page. After a lucky, long and mild summer, the beautiful colours we can see from our windows finally sees us in the season of Autumn and the events of Halloween and Guy Fawkes Bonfire Night certainly confirms this! 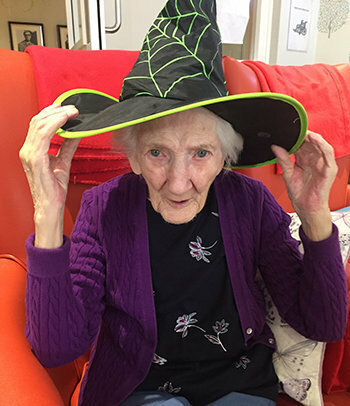 So many of homes have been celebrating Halloween and have provided photos of activities and fun that our residents, their family and friends, our care teams and our local communities have been involved in. 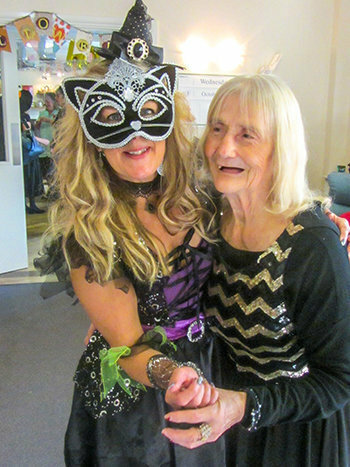 Please take a look through our colourful and entertaining Halloween photos and for more information, please browse our website, or Find a Home close to you by clicking here. 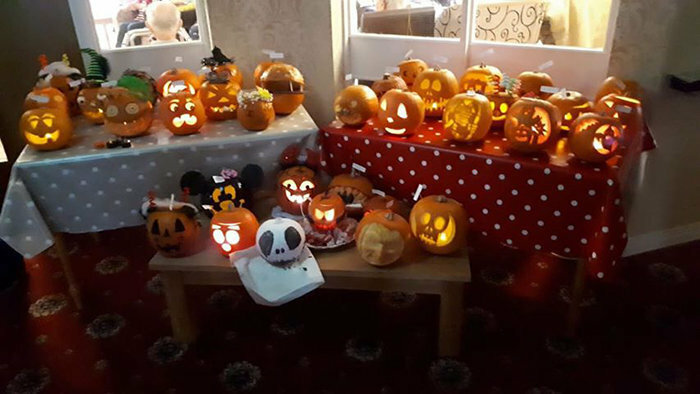 Orchard Lodge in Armagh, Northern Ireland, took part in pumpkin carving and created a display of their creative efforts. 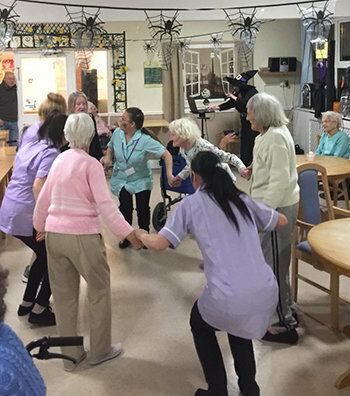 Bennett Lodge in Thurrock, Essex, hosted a Halloween party, who had their residents up on their feet dancing away to their music entertainment provided by a witch! 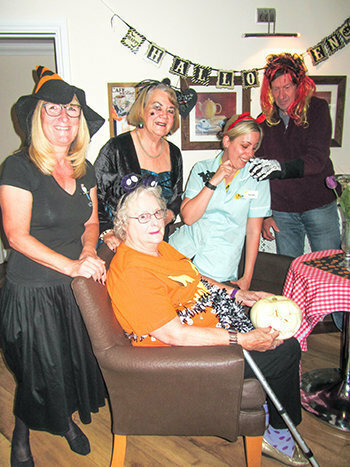 Windmill House in Wymondham, Norfolk, enjoyed a Halloween-themed Coffee Morning for residents’ and friends of the home. Lots of visitors joined in wearing all sorts of Halloween outfits. They danced to the Monster Mash and Ghost Busters at the Halloween Disco. 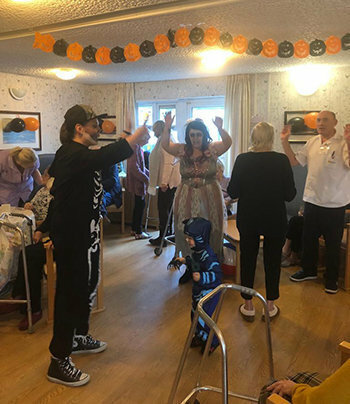 Plantation View in Cantley, Doncaster, had a Spooktacular time at their Halloween Party, including dancing, singing, food, drinks, face painting, arts and crafts, name the gorilla and best dressed competition. 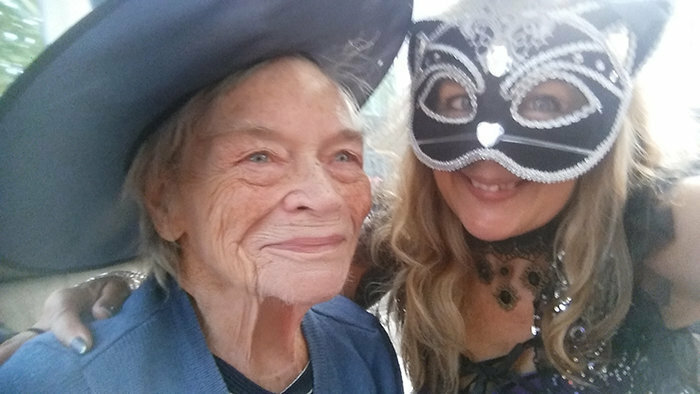 Residents, friends and family, young and old, all got into the Halloween spirit. Waterfield House in Hadleigh, Ipswich, took time to work as a group to create a traditional Guy Fawkes for Bonfire Night. Great life-size work! 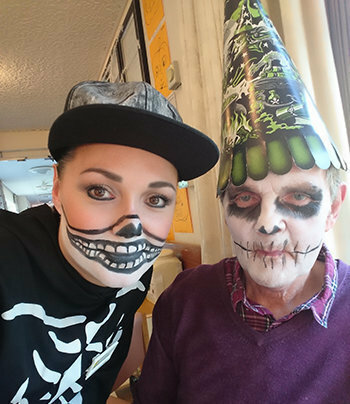 Bracebridge Court in Atherstone, Warwickshire, made a fab effort throughout the day with Halloween trick or a treat challenges. 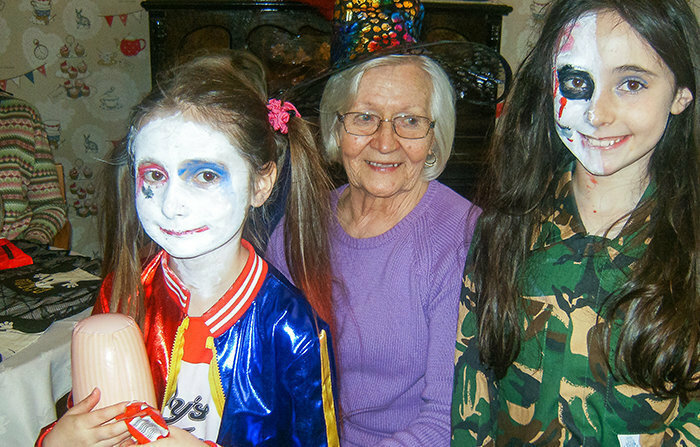 The Atherstone care home invited local children to come and show their costumes and handed out fruity marshmallow kebabs, cakes and sweets. 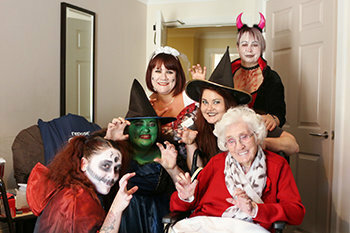 Jubilee Court in Hucknall, Notts, decorated their home in preparation for a Halloween party and residents got up to a lot of spooktacular behaviour to celebrate the day. 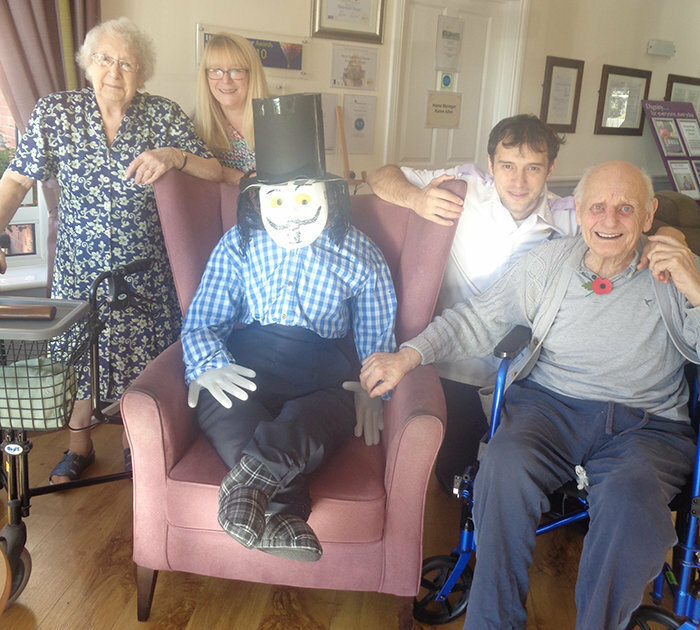 Residents, relatives and the care team all welcomed some ghostly visitors. 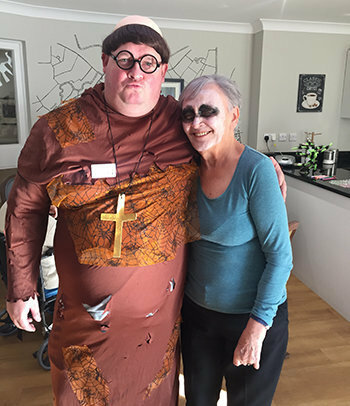 Councillor John Wilmott joined the party and enjoyed the horrible cupcakes, spider and monster pizzas (all created with help from our residents). 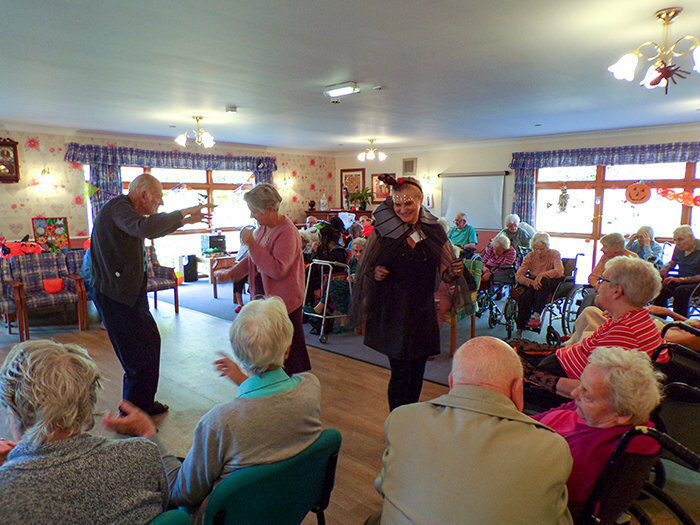 Entertainment was provided by Tom Whithurst; dancing was a must, and George showed off his special dance moves. 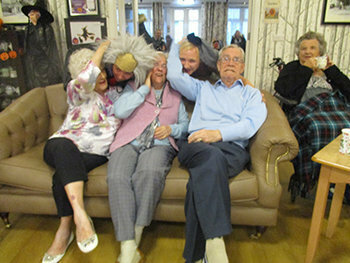 Chelmunds Court in Chelmsley Wood, Birmingham - The team and residents made great efforts with decorations and dressing up to celebrate Halloween, creating a fun atmosphere and working as a group for face painting, fun and games. 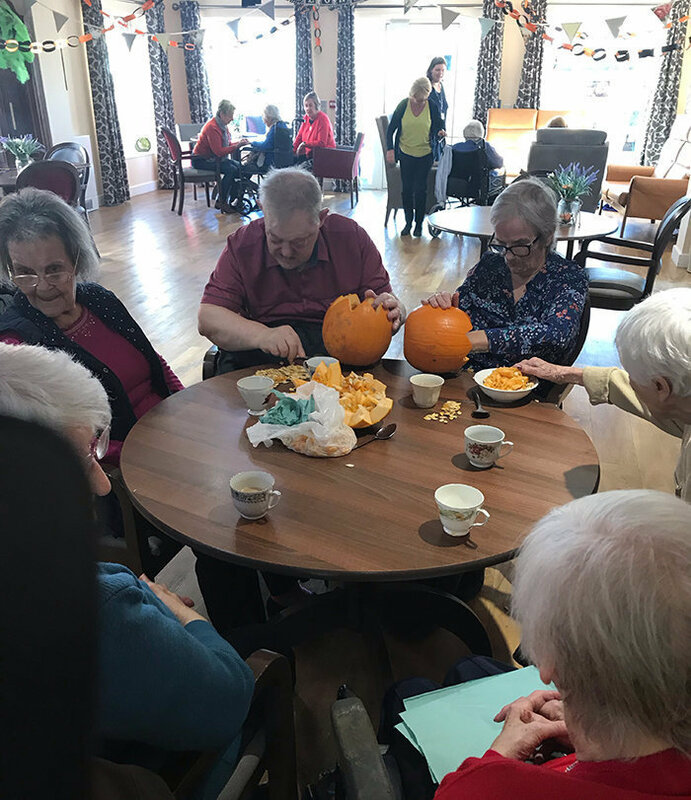 Caldwell Grange in Nuneaton made decorations for their home, dressed up for the occasion and involved their residents in pumpkin carving and other Halloween themed fun. 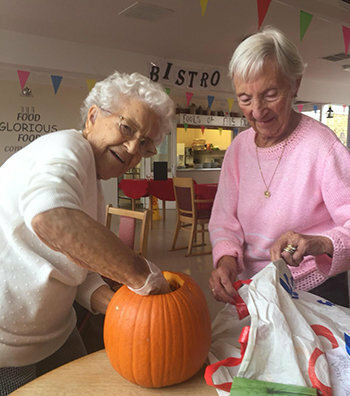 Willow Grove in Dungannon, Northern Ireland, celebrated Halloween with a themed gathering suitable for the whole family and making Halloween lanterns to decorate their home. Plus... Orchard Blythe in Coleshill, Warwickshire had a 5-page special in the November edition of their newsletter, the Blythe Bugle, which you can read by clicking here. 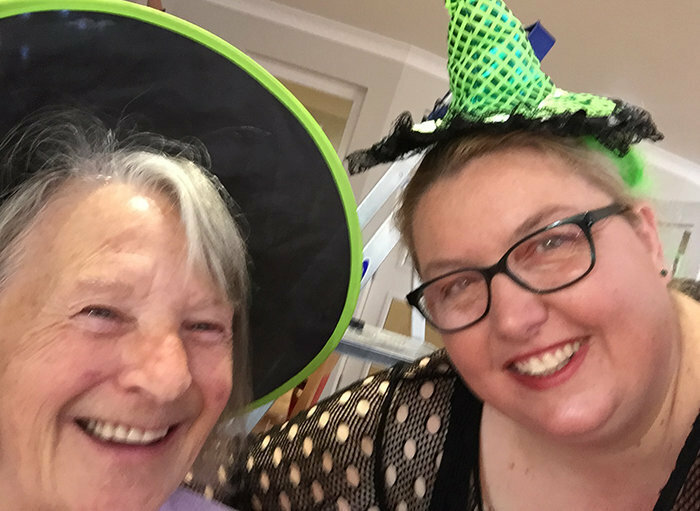 Thank you to all who helped and attended to make Halloween and Guy Fawkes Bonfire Night with fireworks fun for our residents in 2018!